Virginia Railway Express plans to begin making changes Thursday afternoon; Amtrak has already canceled trains for Friday. WASHINGTON — Virginia Railway Express is cutting back service Friday ahead of expected heavy rainfall. 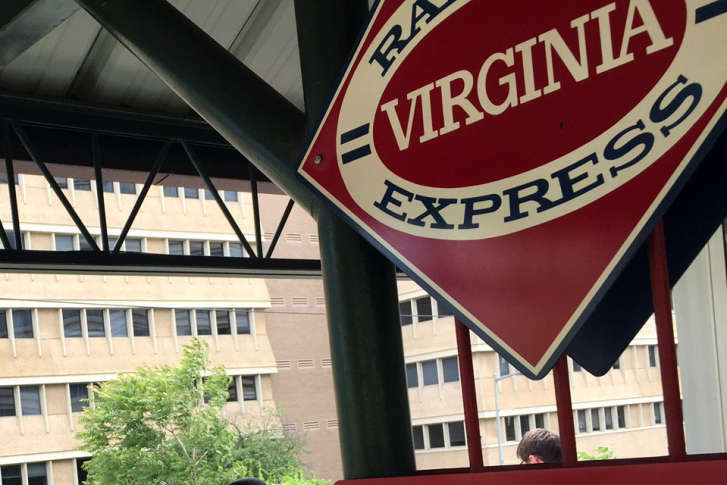 VRE plans to begin making changes Thursday afternoon, with Manassas Line trains 329 and 331 departing from L’Enfant Plaza at their usual times rather than starting their trips at Union Station. Manassas Line Train 337 will originate from Alexandria Thursday, and inbound Manassas Line trains 336 and 338 will only run between Broad Run and Alexandria, rather than all the way to Union Station. Initially, VRE had said they were going to run trains on an S schduled on Friday, but changed their minds and will be running trains on a regular, full schedule. In a statement Thursday, VRE also confirmed that trains will go all the way to Union Station on Friday. Riders can use earlier Fredericksburg Line trains to reach L’Enfant Plaza or Alexandria to transfer to the changed Manassas Line trains. In Maryland, MARC has not yet made any decisions on service changes due to Hurricane Florence, other weather, and the repositioning of Amtrak trains to avoid flooded conditions. Amtrak is canceling all service south of Washington Friday, Saturday and Sunday. A handful of regional trains are canceled entirely Friday. Amtrak has also canceled Auto Train, Silver Meteor and Crescent service in both directions at least from Wednesday through Sunday. Silver Star trains 91 and 92 will not run outside of Florida, and the Palmetto will only run between New York and Washington. From Thursday through Sunday, Amtrak is also canceling service to and through the Carolinas on Piedmont and Carolinian trains.